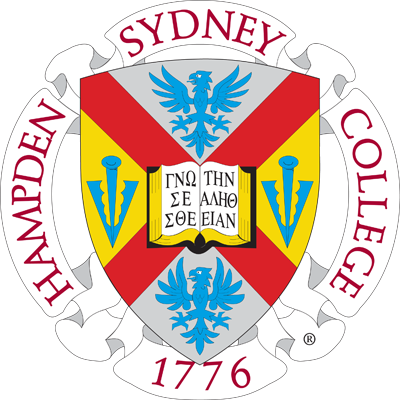 Hampden-Sydney College welcomed the newest and one of the largest entering classes in College history on August 23 as they assembled with their families on Venable lawn. "You are some class," Dean of Admissions Anita H. Garland told the newest Hampden-Sydney College freshmen and transfer students on August 23 as they assembled with their families on Venable lawn. 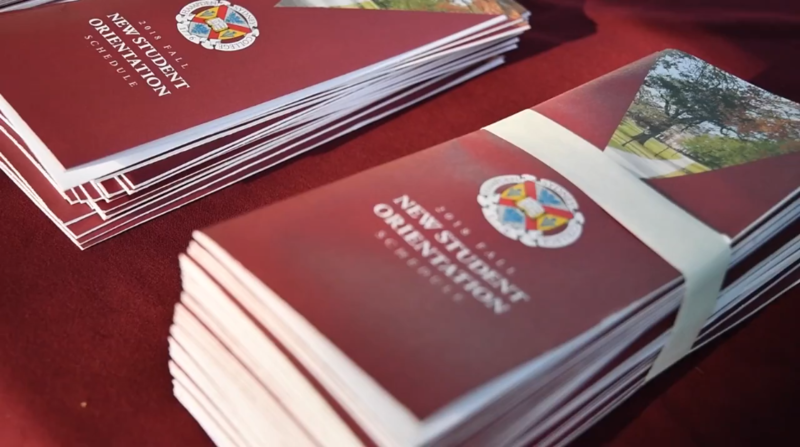 The weather was beautiful and temperate, a fitting welcome for one of the largest entering classes in College history. The class of 2022 totals 342 young men from 20 states, with members holding citizenship in the countries of Belize, Canada, France, Germany, Ireland, Kazakhstan, Mexico, and, of course, the United States. 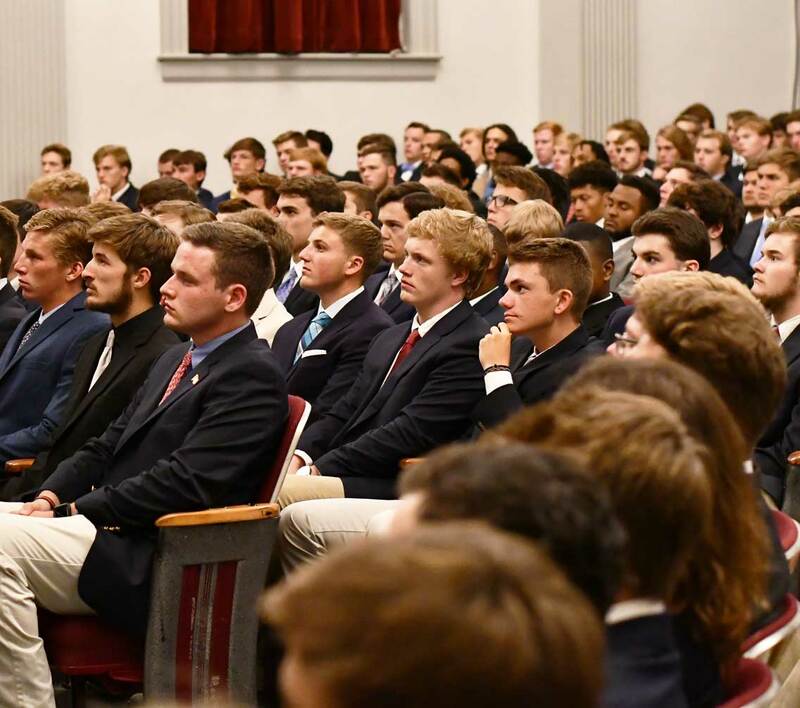 After their families had wished them well, the new students commenced a busy weekend of activities and traditions, including the Honor Convocation on their first evening on campus, where they signed the honor code pledge and officially joined the brotherhood of Hampden-Sydney men. Students spent the remainder of the weekend taking rhetoric diagnostic tests, attending hall meetings, doing service projects in the local community, and acquainting themselves with the campus and each other. At 8:30 a.m. on Monday, August 27, these new Tigers joined the upperclassmen and headed to class, marking the beginning of another promising academic year in the storied history of Hampden-Sydney College. Hampden-Sydney welcomed the Class of 2022 with a busy weekend of activities and traditions at orientation.